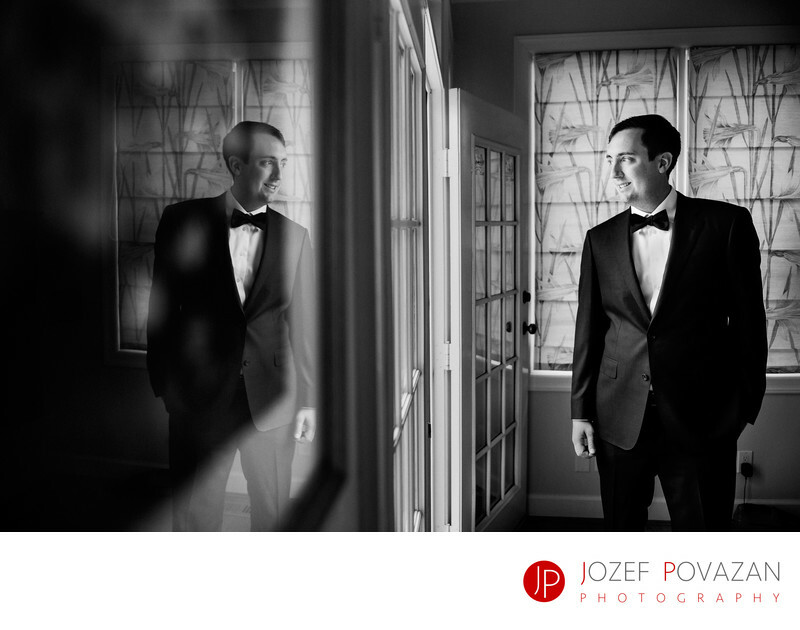 Hycroft manor Wedding Photographer Jozef Povazan - Best Vancouver wedding photographer Jozef Povazan Photography studio. Hycroft manor Wedding Photographer Jozef Povazan created beautiful candid portraits of brides and groom at one of the most unique Vancouver venues. Location: 1489 McRae Ave, Vancouver, BC V6H 1V1.